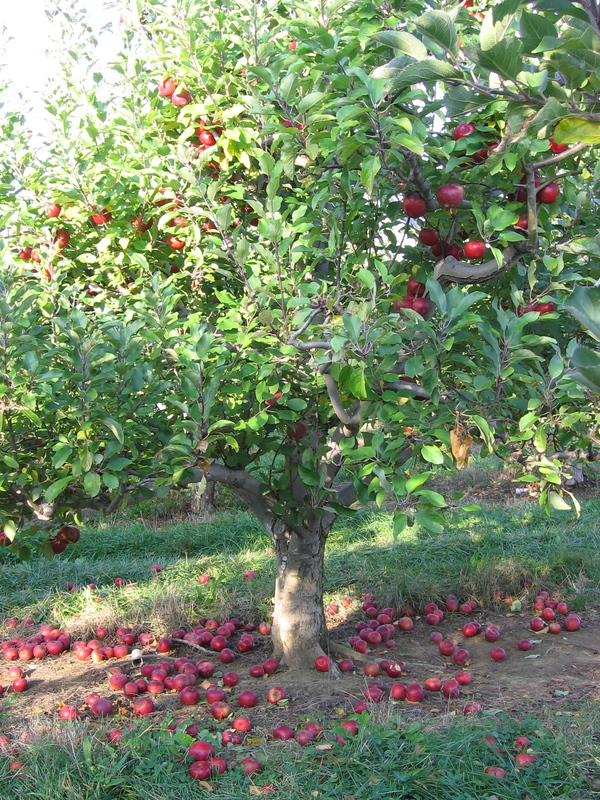 Fall is a great time to visit an apple orchard in Indiana. It’s even better when you can pick your own apples! If you are a newcomer to Indiana and would like to join us for future field trips, contact us at info@midwestlanguageservices.com.